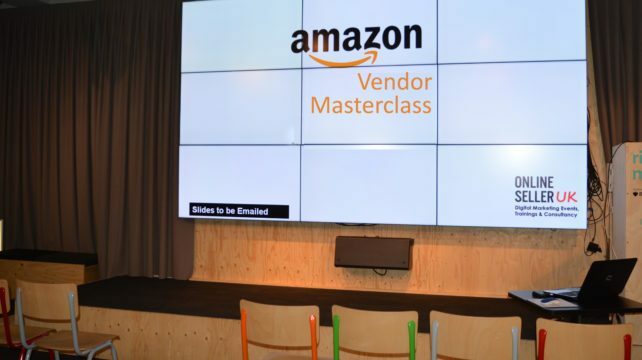 The Amazon Vendor platform has brought great opportunity and growth to lots of brands and manufacturers in the UK, and the same could apply to your business. 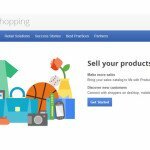 Amazon Vendor is the go-to platform for many brands and sellers aiming to expand online quicker, for many reasons. One is that you can shift high volumes of stock through Vendor; and two, it is important for brands to work with Amazon in order to get sustainable growth. Recently, there has been growing use of the Amazon Hybrid Model, which is using both Seller Central and Vendor Central in parallel. But this strategy doesn’t and won’t work for everyone which is why in this 4-hour Amazon Strategy Session we discuss unbiased strategies that work for you. If you have a seller central account, please visit Seller Central Amazon course. 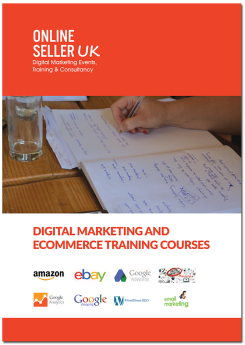 ** We help increase Amazon Vendor sales with our monthly consultancy service, find out more. Who is this workshop suited to? This masterclass is aimed at brand owners and manufacturers and typically delegates have experience of trading on Amazon in some capacity. Please bring your laptop, this will allow us to make the session practical and tailored to your own account. Just a few of the fantastic organisations who’ve attended our previous training. I had the pleasure of being at one of Prabhat’s training sessions covering an Amazon Masterclass. The session was extremely helpful and very interactive. Prabhat’s ability to provide practical advice for even the smallest of issues seemed never-ending. I would thoroughly recommend going to one of his training sessions or getting him to come and support you through your company growth. Prabhat’s Amazon training was detailed and tailored to suit our needs as a business. He was extremely knowledgeable and able to answer any questions that we had throughout the training session. As a company, we learnt a great deal and I would not hesitate to recommend his services. * Register as an Individual, if you are not VAT registered. There are lots of on-street parking within 300 yards of the venue. There is also underground parking at the Victoria Centre, on-street parking immediately outside Antenna (the venue). All of the above is less than 5 minutes walk from the venue. Other public Parking is nearby Antenna at the old Post Office on Lower Parliament Street. Multi Storey: Fletcher Gate Car Park, Lace Market Car Park & Victoria Centre. 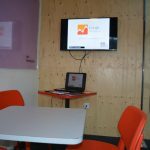 In-house Training: We deliver on-site training for all our courses throughout the UK. We tailor our courses to suit your requirements. Online Training: We provide online training at your convenience. It’s live and fully interactive, providing immediate feedback to your questions. 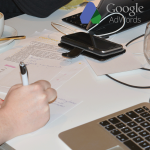 We regularly provide training in Manchester, Leeds, Birmingham, London, Bristol. Contact Us today!